Juventus are interested in signing Chelsea midfielder Nemanja Matic, according to Gianluca Di Marzio. 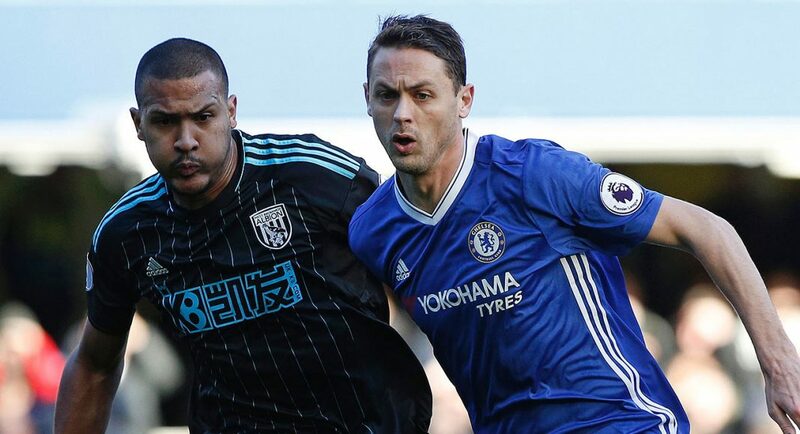 As per Di Marzio, Matic has a ‘difficult’ relationship with his current employers, and Juve boss Massimiliano Allegri is a keen admirer. The Italian journalist notes that he would count as an EU player in the Serie A heavyweight’s squads, so there would be no issues in registering him. He believes that Juventus will make a move to sign Matic this transfer window. Matic has been a cornerstone in two title-winning sides since returning to Stamford Bridge in January 2014. He was initially seen as a more defensive-minded midfielder, a destroyer, if you like. Soon enough it was clear to see that he has a lot more to his game than that. If he does depart this summer, it will be a shame. If Di Marzio is correct, however, in reporting that his relationship with the club is strained, we should not keep any players around who do not want to be here. I f juventus want Nemanja Native, then we (Chelsea) should users him as a make weight to land their (Juventus) defender Sandro & we pay them their balance. That’s TRADE BY BARTER.